De Luxe Duvet filled with 90% Goose Down & 10% small Feathers. 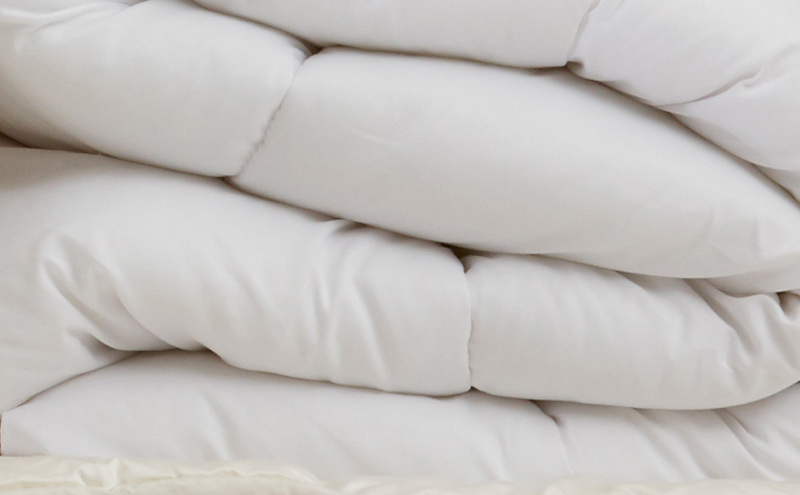 The De Luxe duvet is filled with luxurious Canadian Goose Down. 90% Goose Down & 10% small Feathers in a 100% Cotton Cambric with a piped edge.